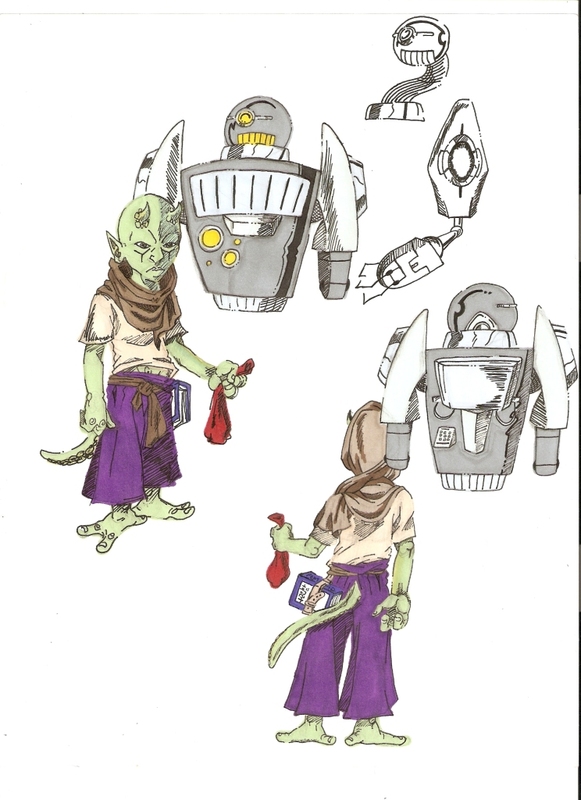 Kalaw is an alien nomad his clan moves from planet to planet terraforming and destroying them in the process. He is a C.E.D (chemically engineered discoveror) which is the slave class. His community is very tight-nit so it considered a taboo to seperate from the clan, but Kalaw is tired of being a slave so he leaves. hes is a chemist, an alchemist and a geologist, very fast and agile. He can stick to surfaces like a lizard.